Ashwin sparked off a big controversy on Monday when he mankaded Buttler, the first to be dismissed in such a manner in the history of IPL. 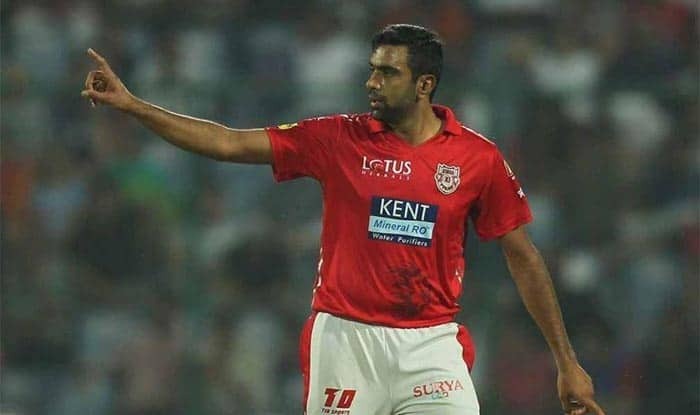 Kings XI Punjab captain Ravichandran Ashwin has no regrets in ‘Mankading’ a set Rajasthan Royals opener Jos Buttler, saying these sort of moments are game-changers and a batsman “need to be wary of it” before leaving the crease early. Ashwin sparked off a big controversy on Monday when he mankaded Buttler, the first to be dismissed in such a manner in the history of the Indian Premier League. A desperate Ashwin did the unthinkable when he mankaded Buttler in controversial circumstances in the 13th over with the batsman going strong at 69 off 43 balls. The dismissal is sure to raise fresh debate over the spirit of the game as the off-spinner didn’t give the Englishman a prior warning. Man-of-the-match Chris Gayle, who hit 79 off 47 balls, was happy with his form. “This is a big ground to be honest. I have been in a good form, so it was good to start on a winning note. Sarfaraz (Khan) got some runs today, which was really good.